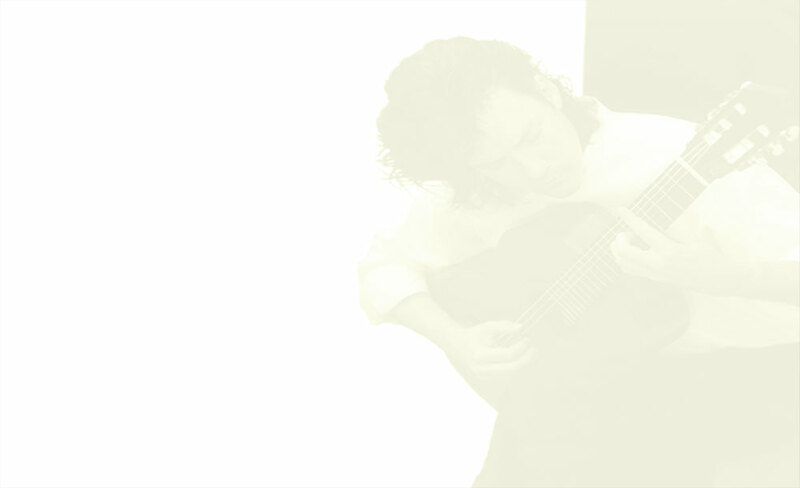 Help continue to bring Classical Guitar Alive to a world-wide audience with your tax-deductible contribution. April 4, 2017 "Shaun Rigney, Duo Melis Interviews"
This week’s edition of CLASSICAL GUITAR ALIVE! features 2010 interviews with Australian composer Shaun Rigney, and Duo Melis's Susana Prieto (Spain) and Alexis Muzurakis (Greece). The program begins with the young Uruguayan guitarist Marco Sartor (winner of the 2008 JoAnn Falletta Guitar Concerto Competition) performing John Downland's "Sir John Smith's Almain." In an interview recorded in March 2010, Duo Melis speak about Fernando Sor's "L'Encouragement" for two guitars was written to encourage a talented student to take the lead part. Australian composer Shaun Rigney (b. 1960) discusses how the name of a rare deep-blue gemstone found primarily in Afghanistan came to become the title of his guitar concerto. The program continues with the young Canadian guitarist Tracy Anne Smith performing Dusan Bogdanovich's "Mysterious Habitats"
French guitarist Benoit Albert's chamber music group, La Compagnie des Arts performs their arrangements of two tangos by Astor Piazzolla. The program concludes with the Brasil Guitar Duo performing Heraldo do Monte's "Forrozim." In Cue: MUSIC IN "Hello and welcome to.."
Out Cue: MUSIC IN "...another edition of Classical Guitar Alive!" Interview: Duo Melis: We played several pieces by Sor... ... I took some others. Interview: Shaun Rigney: The title Lapis Lazuli... ... a sort of fantasy on the history of the guitar, and that's how the guitar concerto came about. Shaun Rigney: Guitar Concerto "Lapis Lazuli"